Attorney James C. Lee is an attorney licensed since 1989 to practice law in the State of California, as well as in federal and military courts in the United States. 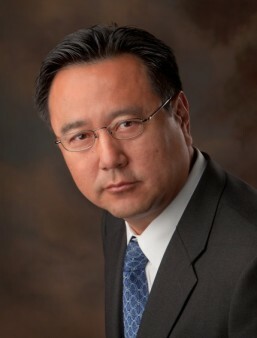 Attorney James C. Lee is a graduate of the University of Southern California and Loyola Law School in Los Angeles. Attorney James C. Lee has successfully represented clients in numerous jury and bench trials, as well as at mediation and arbitration. His accomplishments include multiple favorable judgments and awards, as well as numerous verdicts of acquittal in criminal cases. Attorney James C. Lee is a member in good standing of the State Bar of California, the Family Law and Litigation Sections of the State Bar of California, the Los Angeles County Bar Association, former member of the ICDA of the Los Angeles County Bar Association, and is admitted to practice in the Central District, California, of the United States District Court and the United States Court of Military Appeals in Washington, D.C.
Attorney James C. Lee is a U.S. Army veteran having served as an Infantry officer (Airborne qualified), and with the Judge Advocate General's Corp, Trial Defense Services. He lives in Walnut, California and is married with four children.